To help you along with your journey to discover the positive in every day I’m sharing some of the resources that have made a difference in my life perspective. Come back and check out this page every now and then because I’ll be updating it with product reviews and more recommendations and recommendation categories. If you have any recommendations for me please let me know! I’m excited to learn more about what others in the Living a Sunshine Life community value. Making Sense of Affiliate Marketing has been a game changer for me. 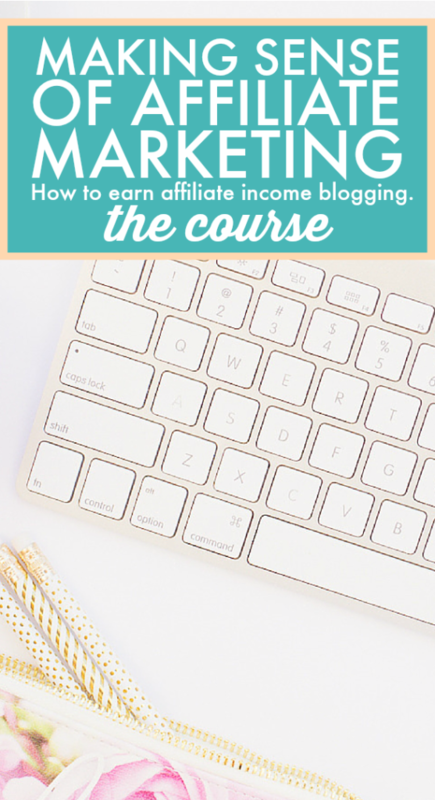 Michelle provides a comprehensive course on the subject of affiliate marketing and gives you the knowledge and tools you need to make it work for you. The ideas she shares are customizable, so it’s not a one size fits all plan. It doesn’t matter if you’re a blogger or just want to put social media to work for you, she has information to help you make the best of it. Here’s my review of Making Sense of Affiliate Marketing, including the pros and cons of the class.